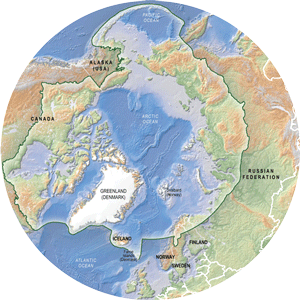 CAFF is governed by a Chair and Management Board that consists of National Representatives assigned by each of the eight Arctic Council Member States and Permanent Participants representing the six Indigenous Peoples' organizations of the circumpolar north. The board meets twice year to provide ongoing oversight and direction to the work of CAFF. The CAFF International Secretariat assists the CAFF Chair, Management Board and Working Group to implement the CAFF work plan, and provides necessary support functions to the CAFF program.